Gongs have been around for thousands of years being used for healing and spiritual work in temples and pyramids across the globe and cultures. Most of the early examples of gongs are made of the seven metals representing the planets of our solar system the same as the sacred Tibetan bells and bowls. They were made in sacred space in a sacred way and were treated with great reverence. The gongs were hand made and as such tuned by ear whilst being beaten into shape with hammers. This resulted in gongs that played many different notes depending on where and how the gong was struck creating beautiful sounds. The gong master doesn’t play a tune like modern music, they put themselves into an altered state of consciousness to become one with the gong, letting the gong play through them. Both earthly and other worldly sounds are created to either heal and balance the physical or open up a portal for spirit to work through. Modern gongs are much more highly tuned and as man’s knowledge of the solar system mathematics and sound has expanded so too the range of gongs. Gongs create very powerful sound waves that can be used for very large groups of people or when played softer used in one to one healings. 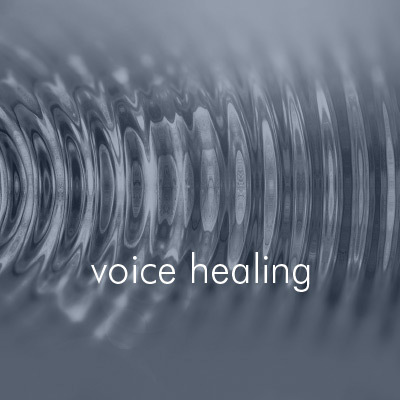 These healing sessions have very powerful effects on the individual as it is very hard even impossible to block sound. 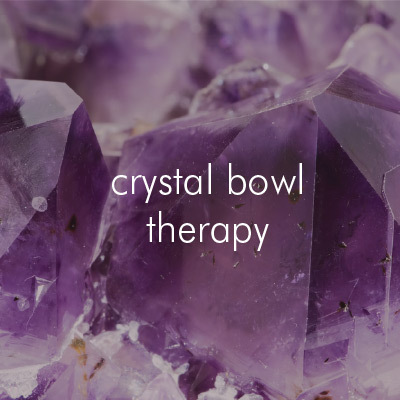 Being bathed in sound with sacred intention will not only correct imbalances but you will experience profound relaxation, which in turn is the catalyst for healing and transformation on all levels physically emotionally mentally and spiritually.